Cuddy: Then what’s the problem? House: This isn’t going to work. Cuddy: ….that’s it? You can’t just say that and shut up. House: It’s just a statement of fact, it’s not a debatable proposition. Cuddy: Right…because you can see the future. House: No, but I can see the past and you’re going to remember all the horrible things I’ve done and try to convince yourself that I’ve changed and I’m going to start doing those horrible things again because I haven’t changed..then you’ll realize that I’m an insane choice for someone who has a kid. And from there it’s a short step to the inevitable conclusion that all of this…was a mistake. Tell me any of that isn’t true. Cuddy: The only time you’re afraid is when you’re happy. You just don’t expect it to last. Cuddy: You don’t know that. 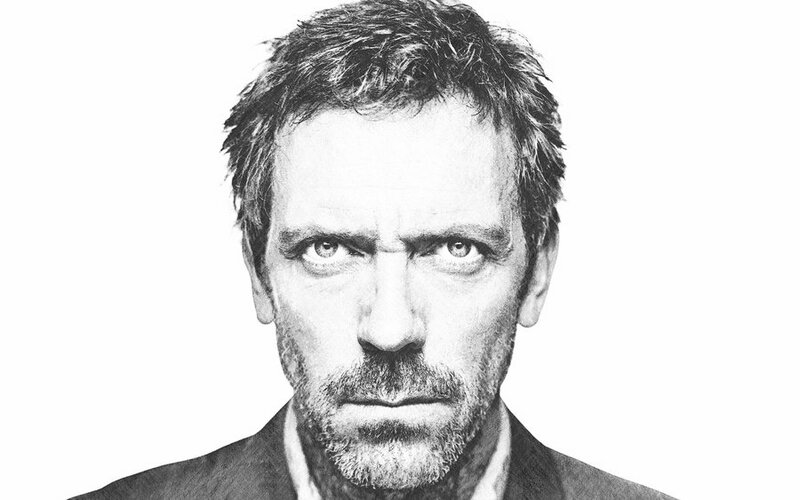 House: I’ve done horrible things to you. And I’ll do horrible things again, to you. Because of one stupid moment with a dying girl in a pile of rubble, you think I can change. Tell me where I am wrong. Cuddy: I don’t want you to change. I know you’re screwed up. I know you are always going to be screwed up. But you’re the most incredible man I’ve ever known. You are always going to be the most incredible man I have ever known. So, unless you’re breaking up with me, I am going home now.